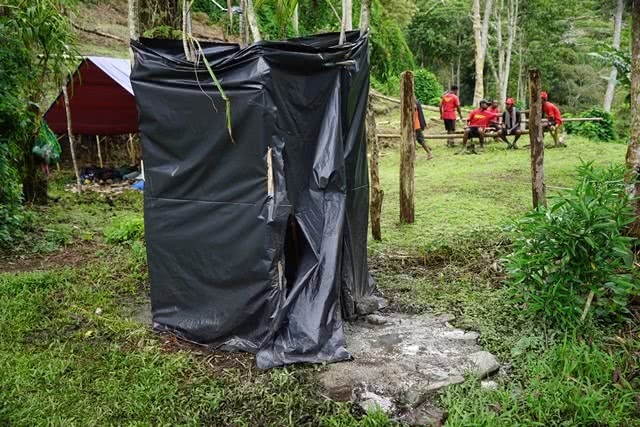 One could be forgiven for thinking that questions about toilets along the Kokoda Trail are taboo. It’s a question people would prefer not to ask in the hope that everything will be OK when the time comes – as it does for everybody at least once a day! Our experience indicates that expectations are low. 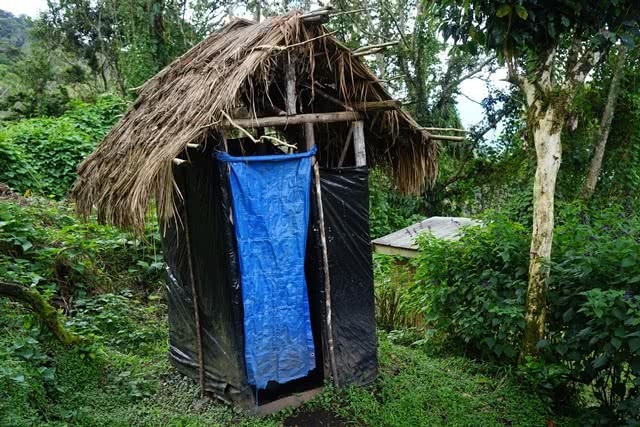 Female trekkers quietly hope that there will be at least one toilet at each campsite dedicated for them. They hope it will have a degree of privacy and will be clean. A seat would be an unexpected bonus. Unfortunately the management authority has never conducted a survey in order to seek constructive feedback from their paying customers. 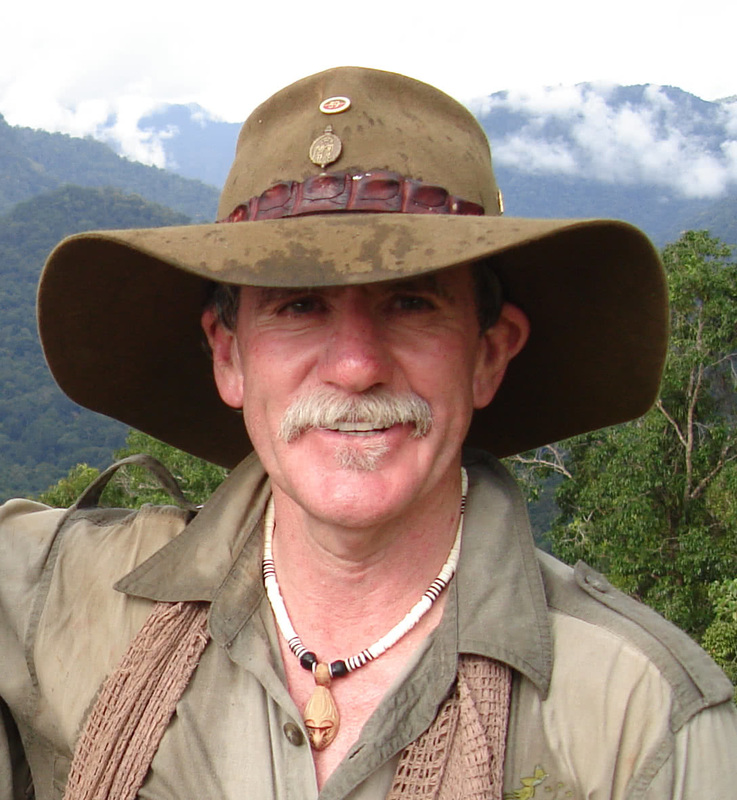 The Australian Department of Environment engaged a highly paid consultant to conduct two campsite surveys over a period of a couple of years. The consultant did not engage with trek operators or trekkers. The reports he published were crap with just more than a hint of a spell about the Department of Environment’s closed shop tender process. ‘I don’t know how I can be constructive in my criticism here, but the smell was appalling!! I’m sure you have considered it but don’t they use lime or something in the Army which is supposed to help? Other than that they were as expected…. I suppose they were better than having to squat behind a bush, but only marginally’! ‘Ok, they really are they best they can be, and I have seen far worse. I was happy with no seat, but the smell was horrific in some of them. Seriously, it’s a horrible sensation vomiting while having a wee. I quick learnt to avoid the high usage ones. I don’t really see what more you can, other than have them relocated more frequently’. ‘Well each site you could write a story on. The first one I made an attempt but gee whiz it didn’t happen for me, going bush was great, room with a view and fresh. 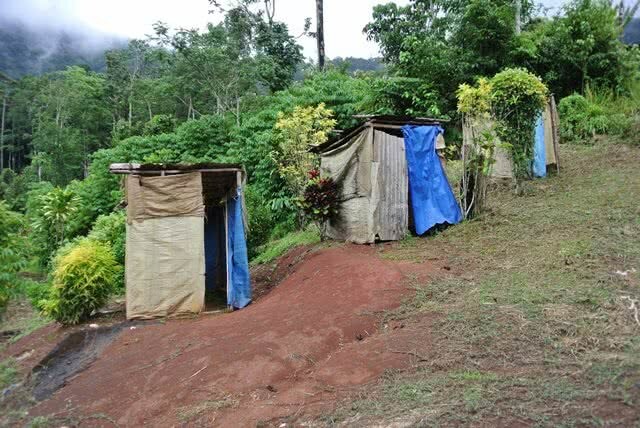 Latrines were good when it was raining’. ‘Ha Ha Ha…. Never lost my stomach contents but it was close…. gagged sometimes….. But it was all about Kokoda. Some of the funniest laughs I had with the girls were standing with a snap lock bag full of Loo paper outside the toilets.. (or smelly hole in the ground) with toilet paper up my nose…. (yes I think I am a princess)’. I now appreciate a white bowl with flushing water and a button…… The funniest was when Cathy and Nicole had to do a Conga line to get me out of one of them. It’s a girl thing’. ‘You are in a poor country so I would not expect flushing toilets but some of the sites I think it would be easier to use a shovel’. ‘Some were better than others. Some were downright disgusting. Probably can expect too much more given they are shared with all and sundry’. ’They weren’t great, I always preferred ‘going bush’, less smell, and more solitude. Not sure if this is something that AK can really improve though’. There is no excuse for this appalling standard along the trail in view of the fact that the Australian Government has invested $40 million in the Kokoda initiative over the past 5 years. 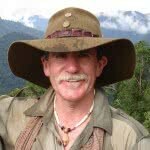 While Kokoda aid funding has largely boomeranged via consultants the smell continues to linger along the trail. Certainly one of the most memorable parts of my trip. They were horrendous and at times it was obvious people had difficulty getting their business in the hole (admittedly some of the hole were quite small) but still squat lower. I don’t think i would have minded using them so much if it was not for the fact that they were covered in crap literally, even the smell would have been bearable but poo on the ground around your feet or all over the very primitive bowl was something else. 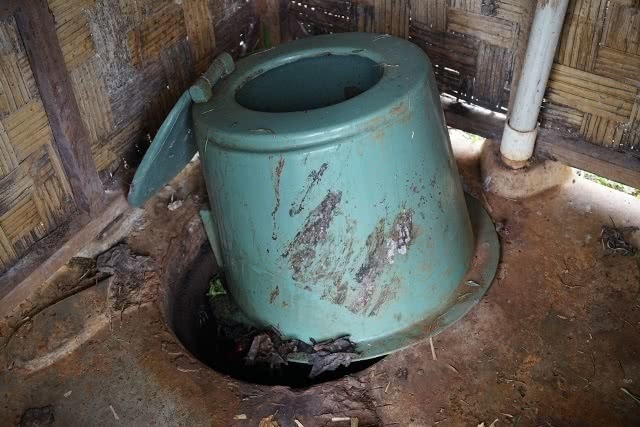 There is absolutely excuse for the condition of the toilets along the trail – the current situation is an outcome of a dysfunctional management system that has no idea of the needs of the paying customer because they don’t have a database and are therefore not able to conduct surveys. 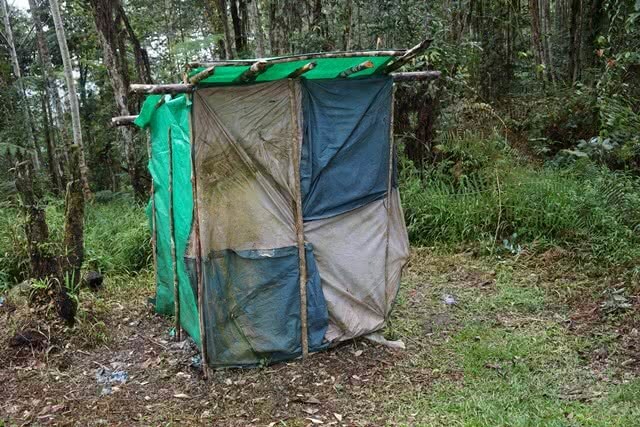 It is a sad indictment on those Australian government officials responsible for the management of the trail since the Australian Government assumed control of the operation in 2008.Their PNG counterparts have been left with a very smelly baby! Hi Charlie, as you are aware, the problem is a disconnection between Canberra and reality. Why not seek a meeting with the current PM who has actually walked Kokoda Trail and get some action through him to the Minister concerned?